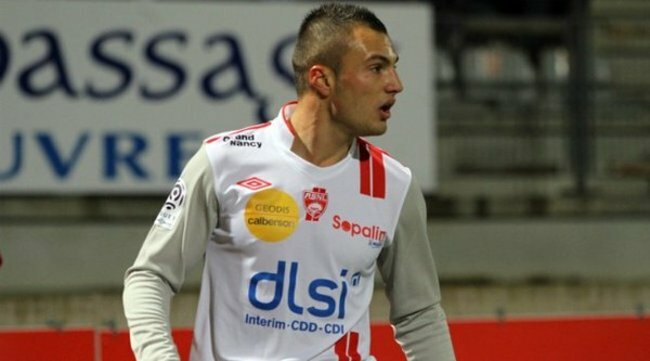 Fulham are lining up a move for highly-rated Nancy winger Yohan Mollo. The Cottagers’ boss Martin Jol is determined to strengthen all the weak areas of his side, adding several quality players in summer. The Dutchman has put the France U21 international on the top of his wish list. However Ligue 1 side is unilikely to settle for anything less than £4 million. Despite his relatively young age, 23-year-old Mollo has been ever-present in Nancy side, making 41 appearances in all competitions, scoring 7 goals and setting up another 14.